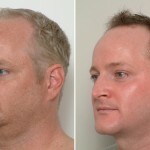 Dr. Romano utilizes his advanced technique of facial liposuction to remove fatty deposits from specific areas of the face such as the chin, neck, and jowls. 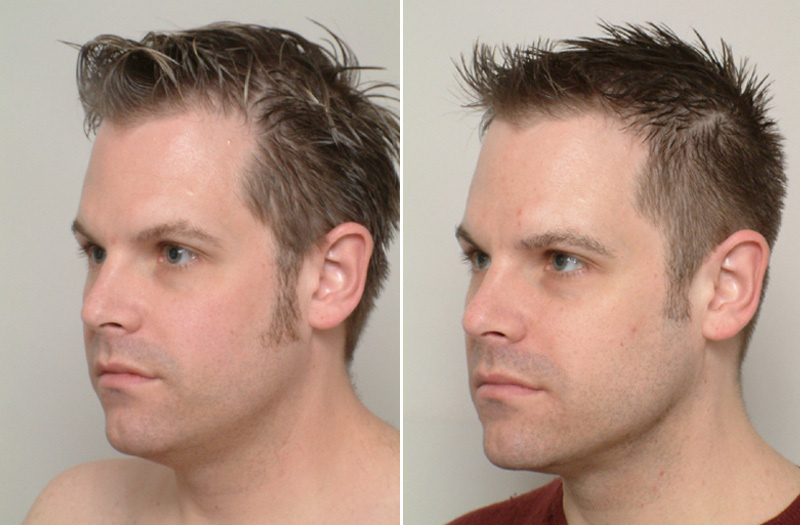 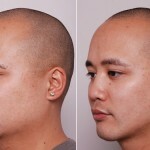 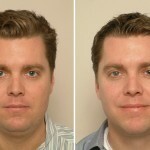 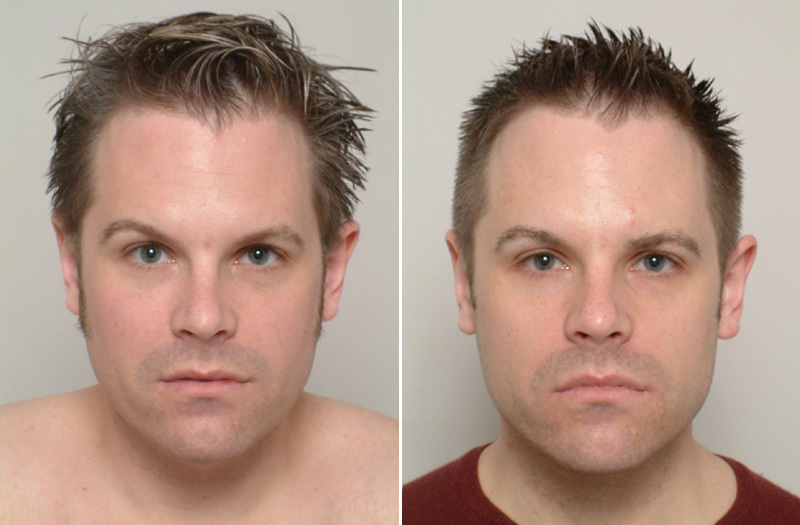 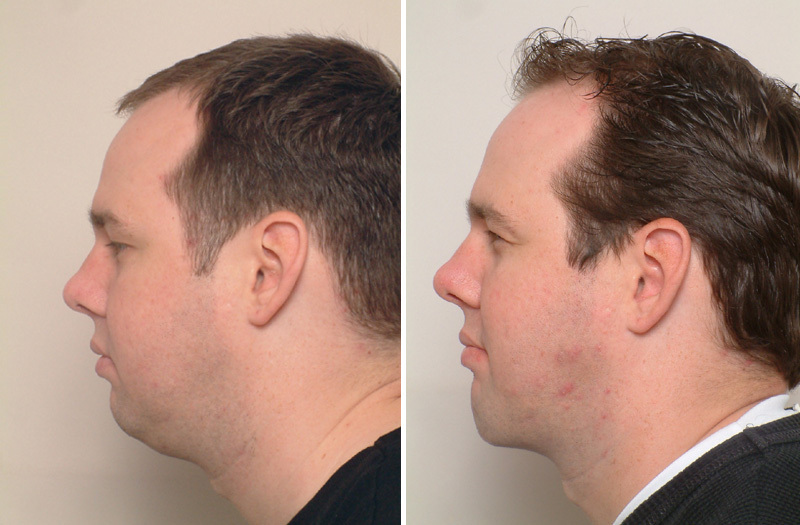 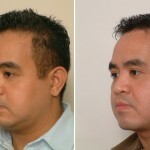 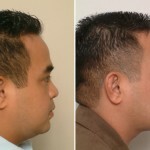 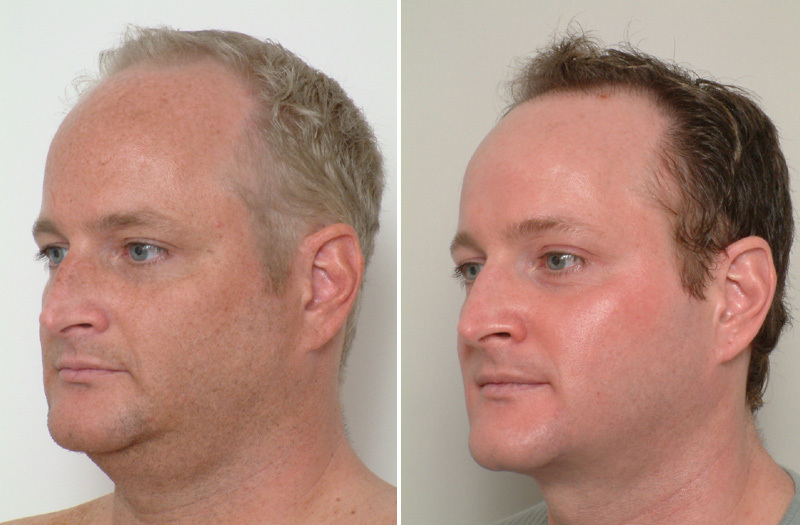 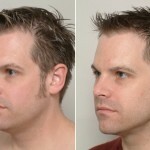 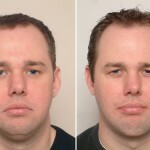 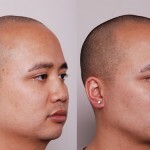 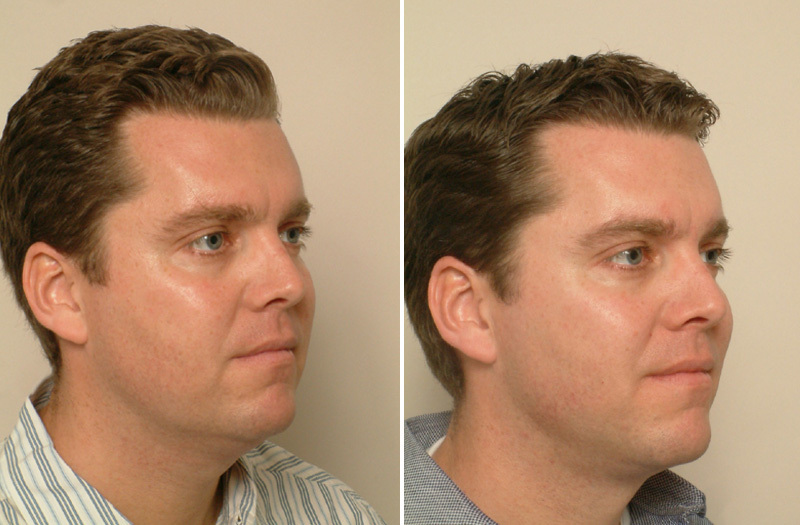 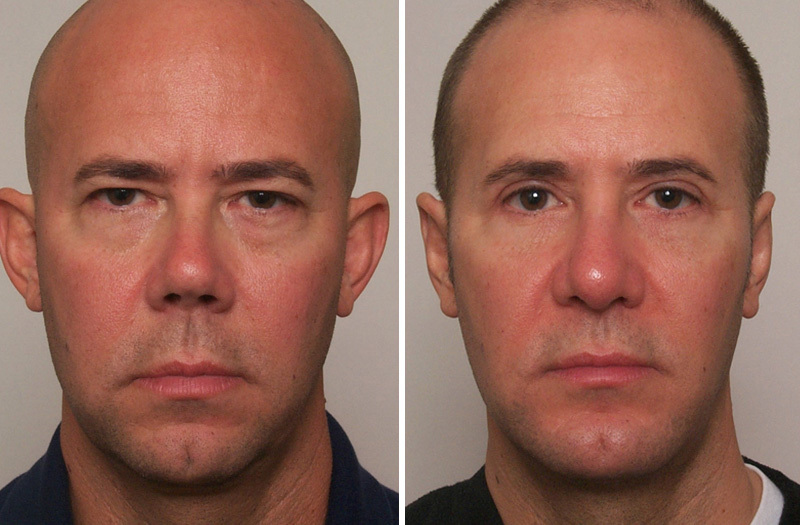 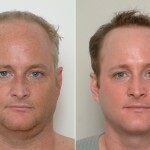 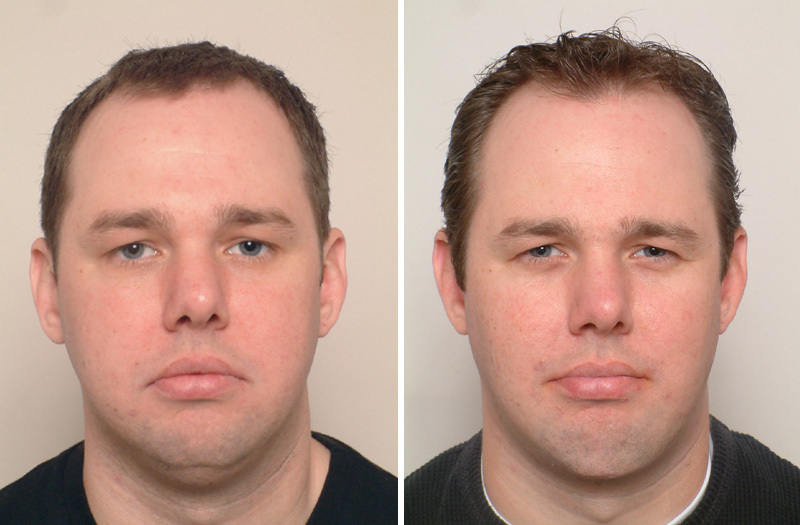 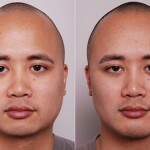 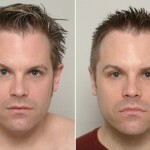 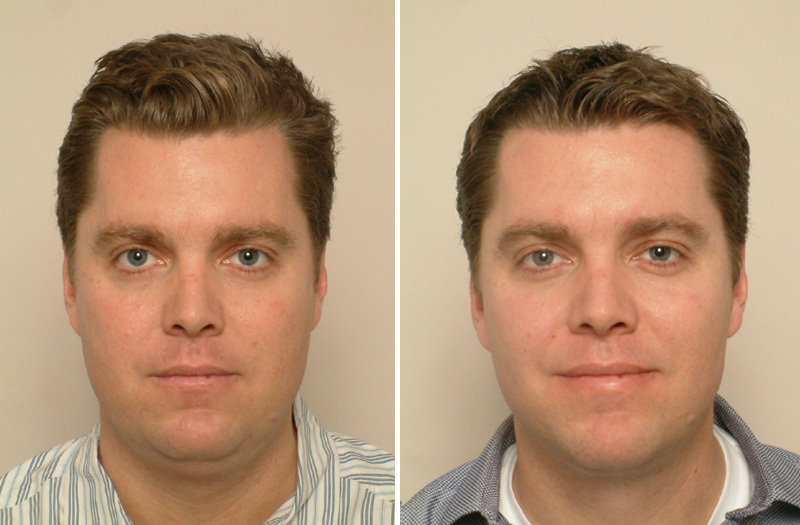 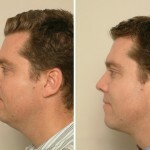 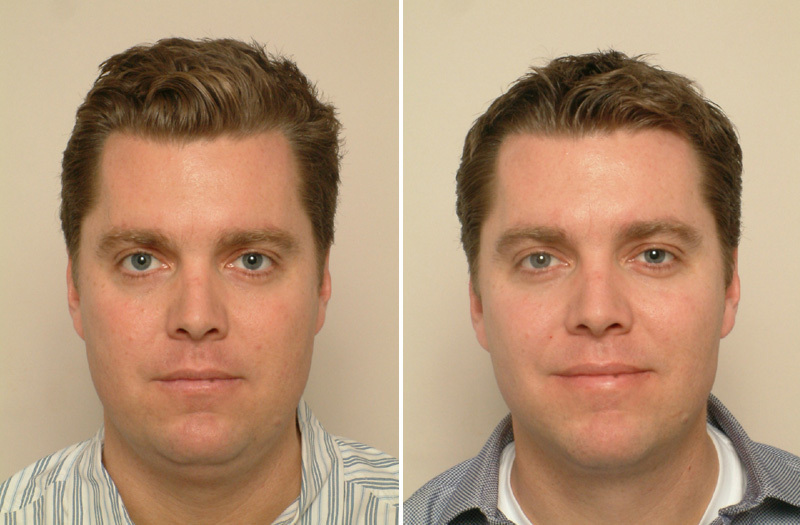 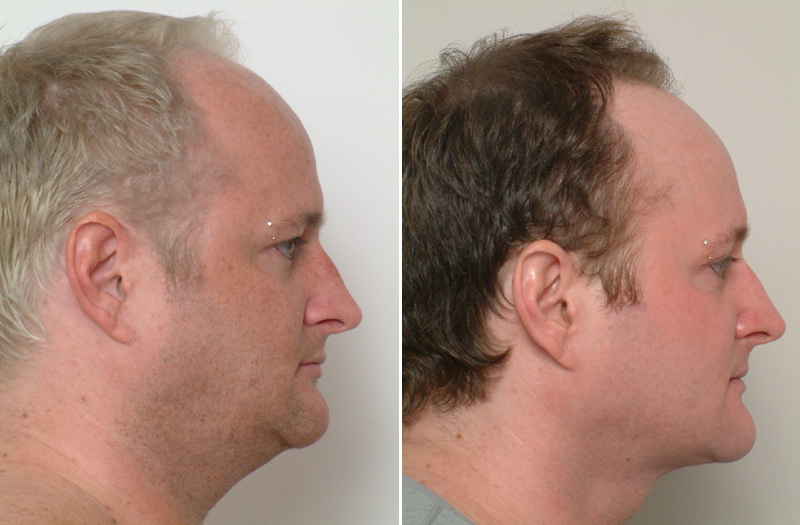 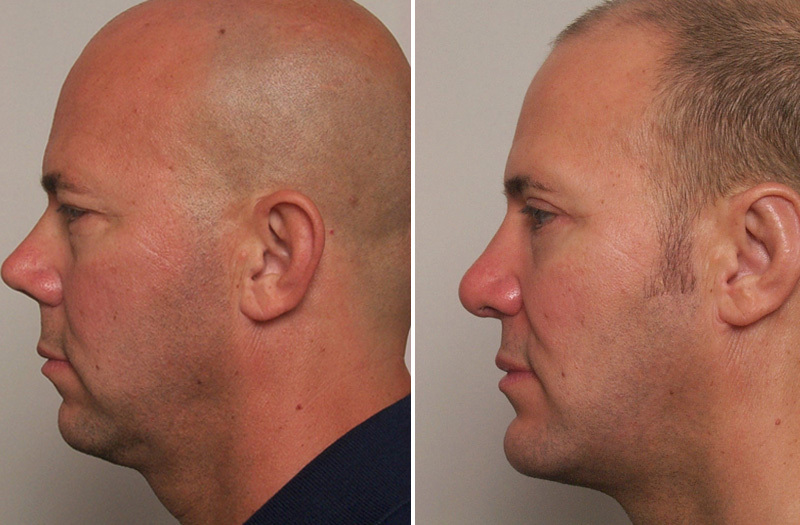 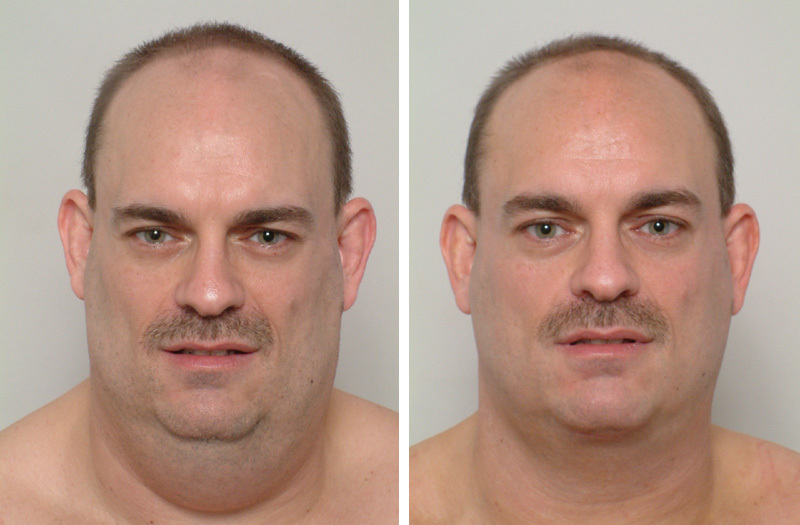 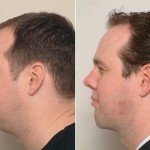 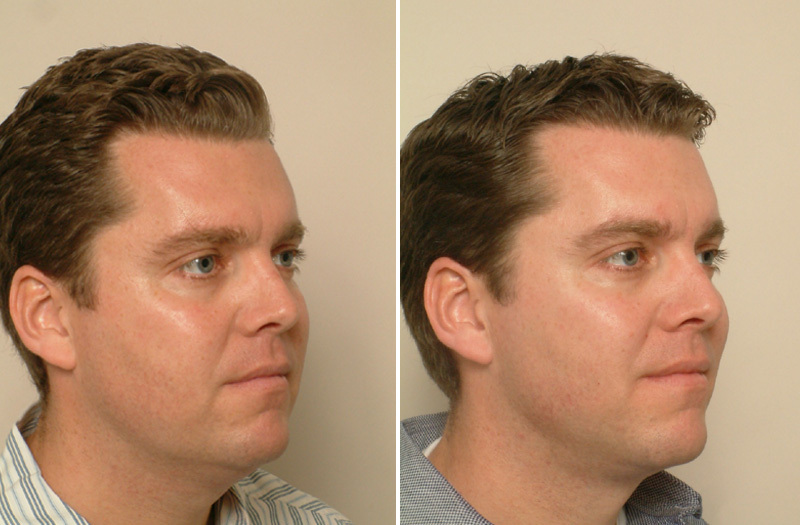 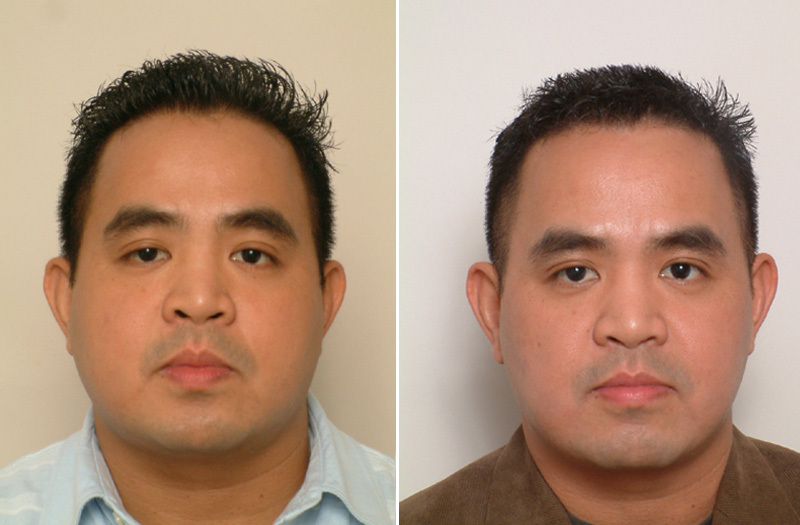 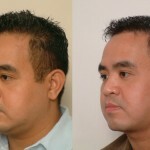 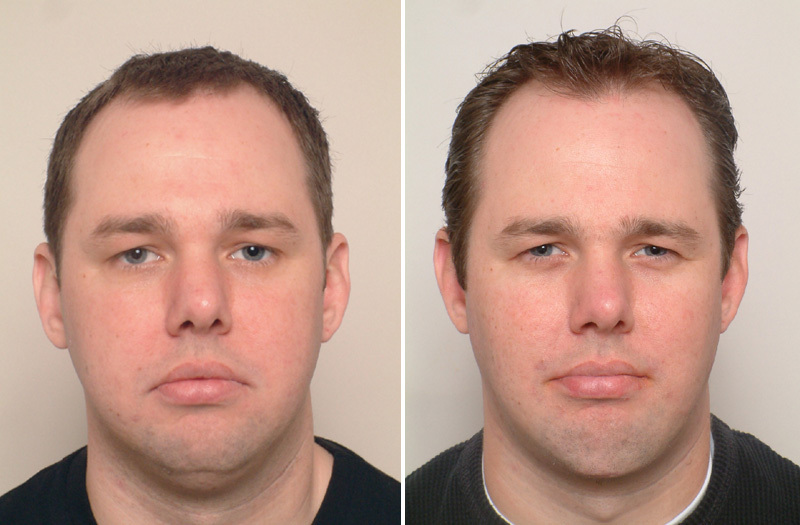 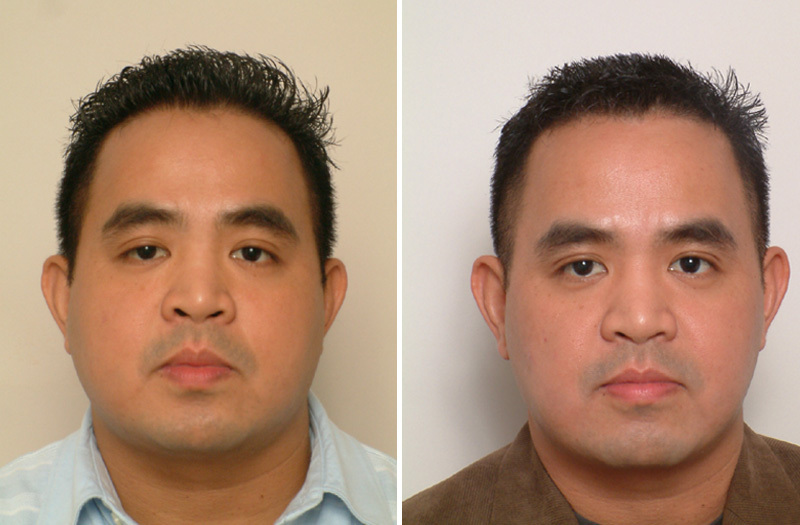 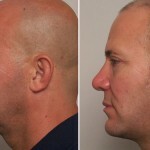 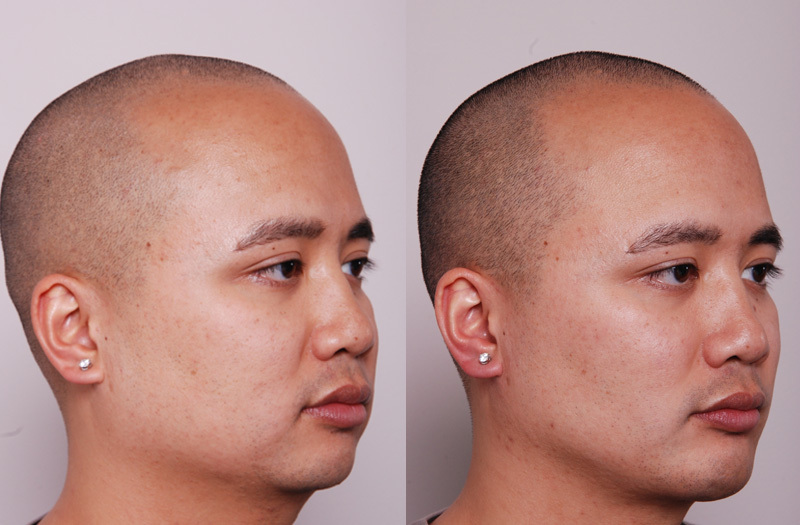 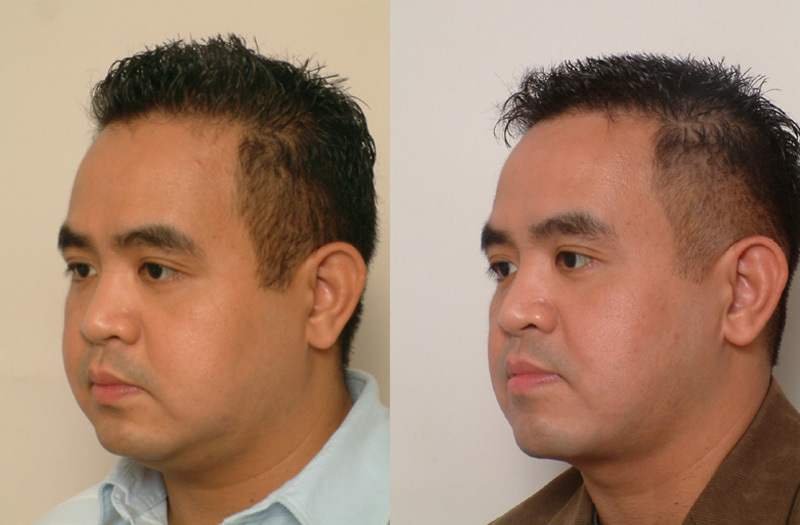 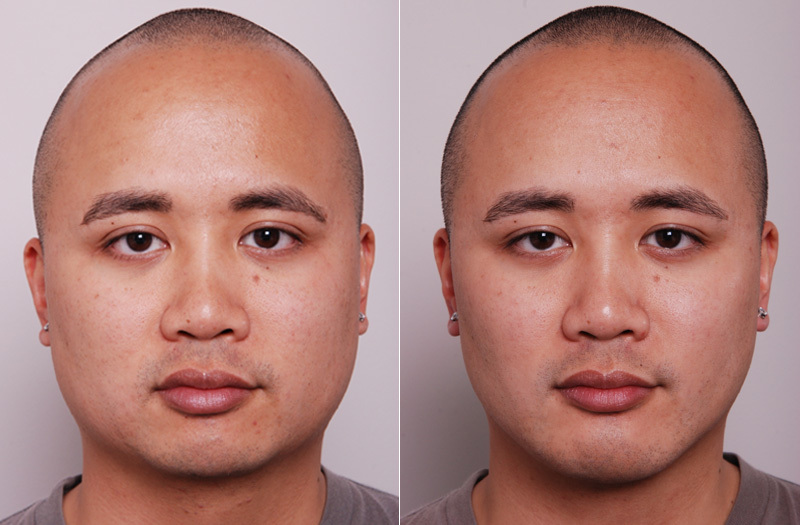 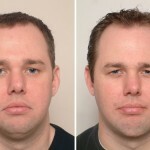 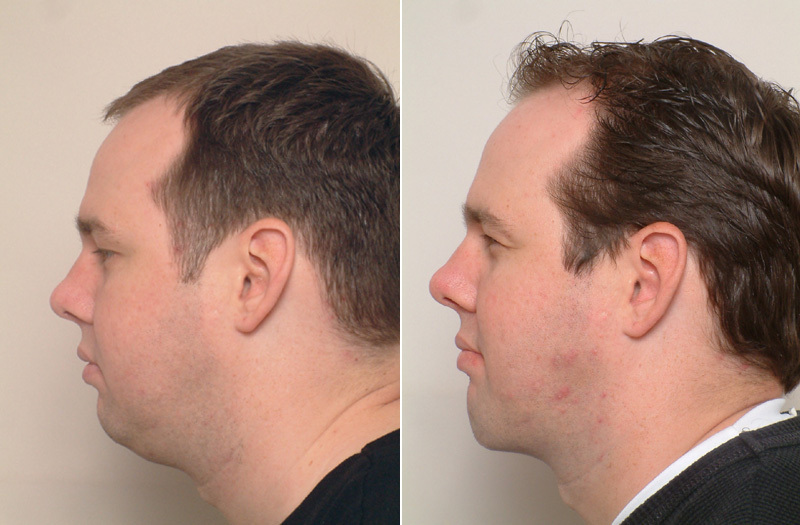 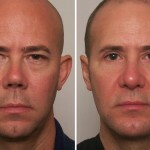 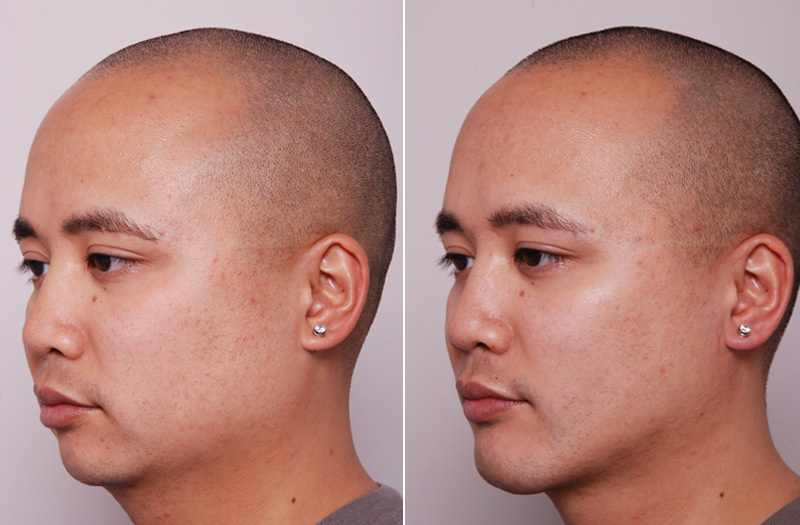 Facial liposuction rids men of these excess fat deposits that make patients look and feel older. 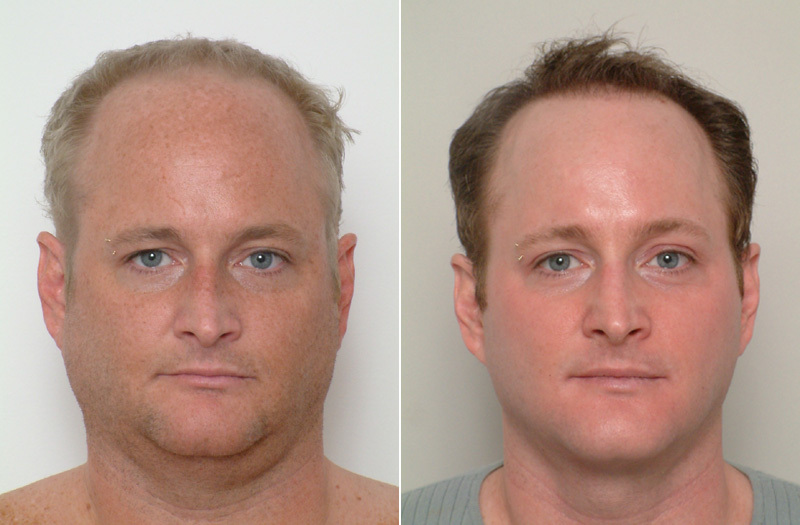 A safe procedure with dramatic results, facial liposuction has helped thousands of people look and feel younger and more attractive. 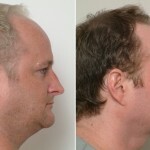 Fat in the neck and face is by far the most common and most disturbing of reasons men of all ages come to see me for facial rejuvenation. 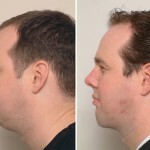 I understand why this condition can be very disturbing to men, and I am pleased that I can so predictably treat this issue for you and provide you with this facial surgery that has by far the quickest recovery time and is one of the most gratifying to satisfy. 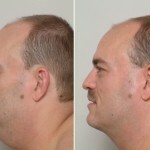 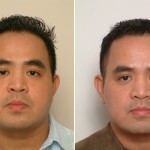 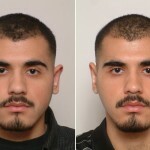 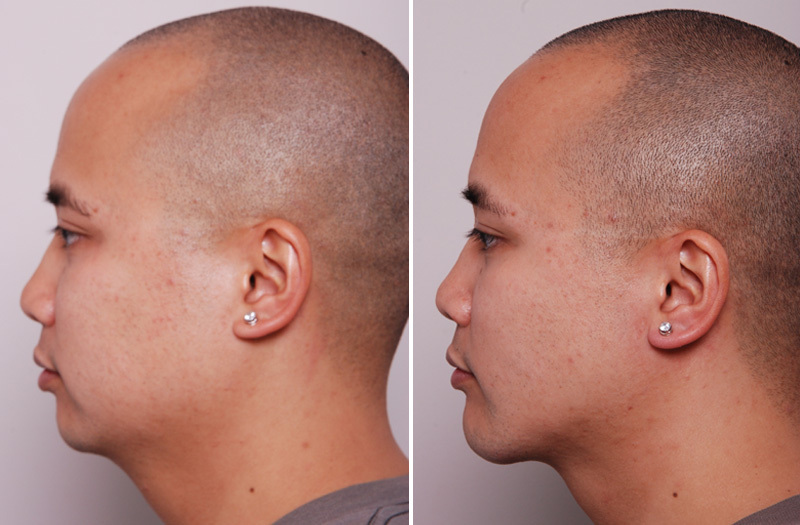 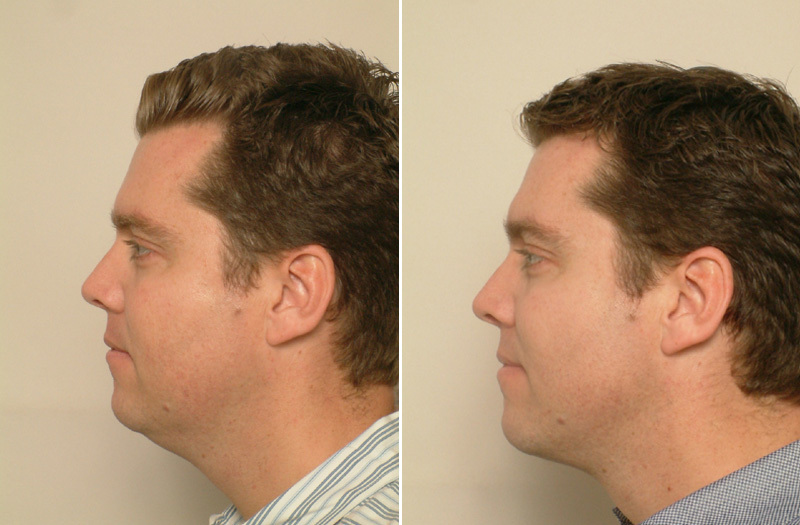 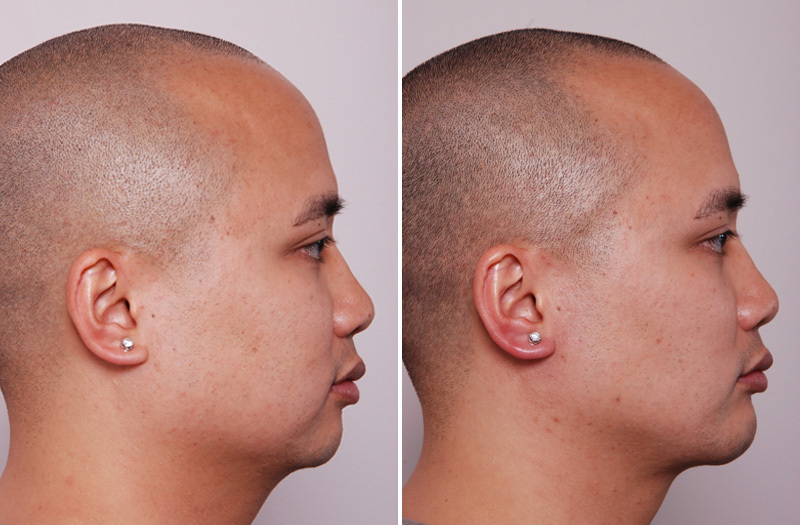 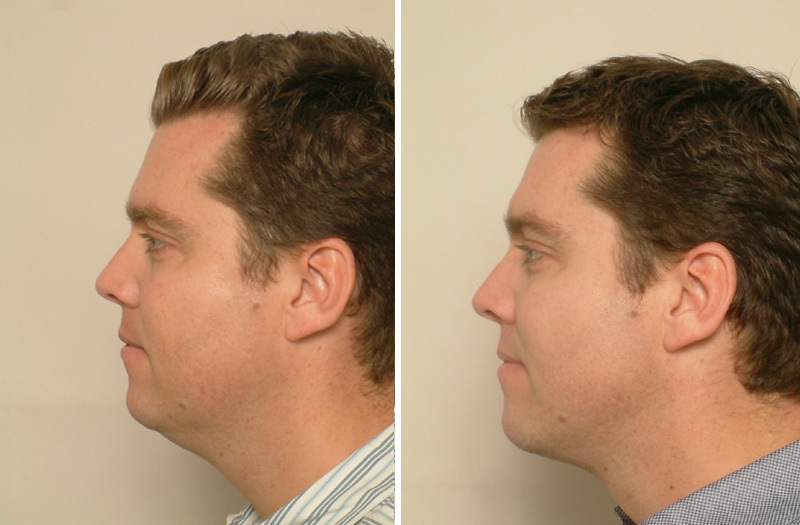 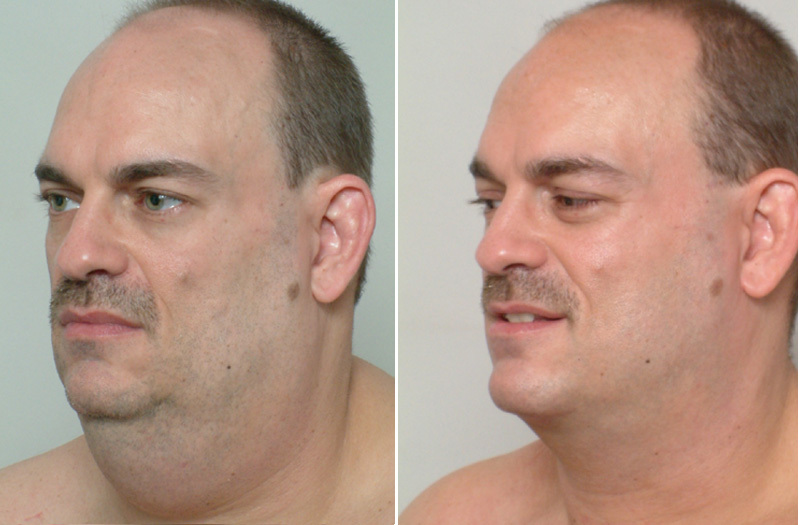 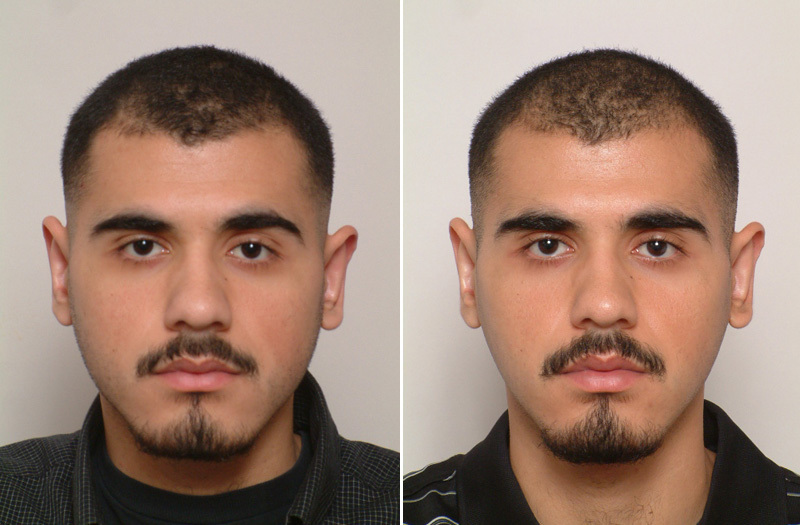 Features in this case consist of excess fat in basically any location in the face and neck. 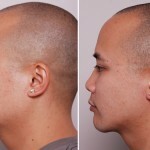 It is most commonly seen as just a thick, bulky, fullness in the neck, mostly in the front, but often in the sides and even down to the collarbones. 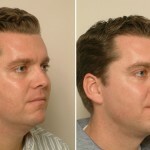 Fat also is common in the jowls where it creates a shadow that extends down from the lips to the jaw-line edge. 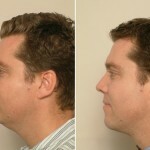 Fat can be present in the cheeks, laugh lines, and in front of the ears. 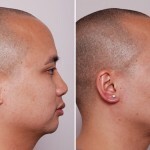 A more elusive fat pocket, called the buccal fat pad, may be present in the mid face beneath the cheekbone. 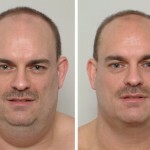 This is a deeper and different fat pocket, so please also visit this section. 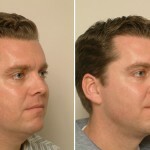 The facial fat relates anatomically to the muscles in the neck, the fat beneath these muscles, your skin elasticity, and your bony foundations—especially in the chin. 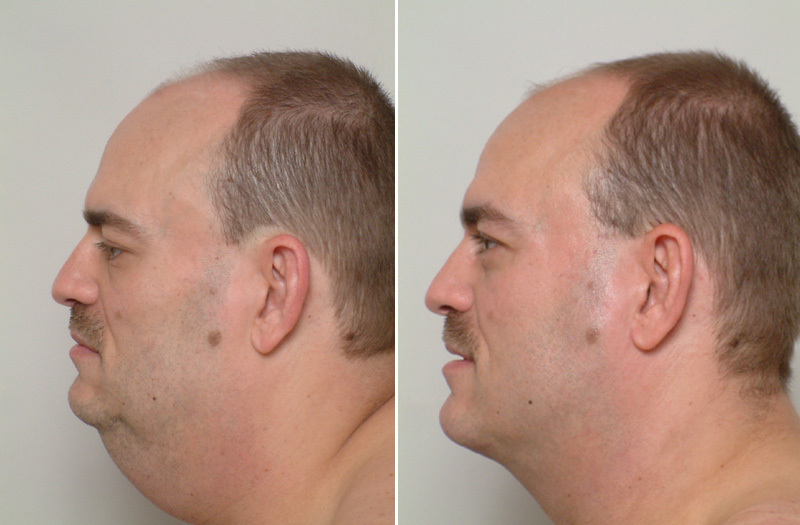 So there are many different anatomic features that must be analyzed and addressed prior to your surgery. 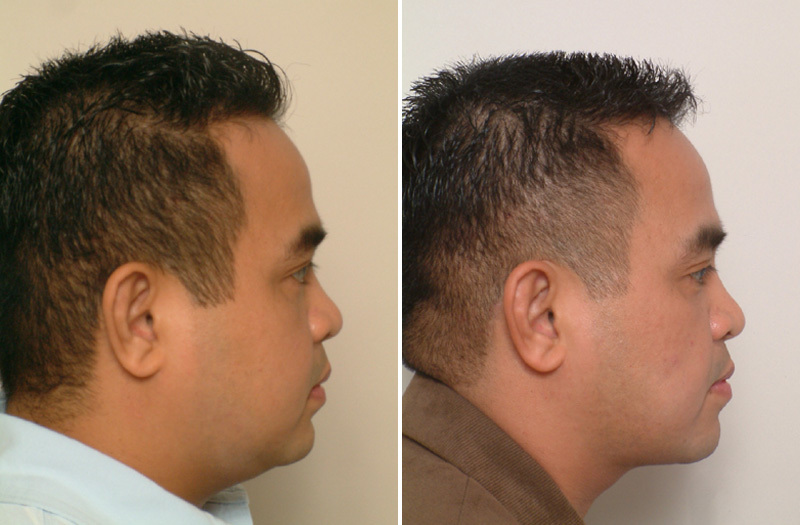 I will coordinate the features of your anatomy with your expectations, formulate a plan with you, and guide you through this process. 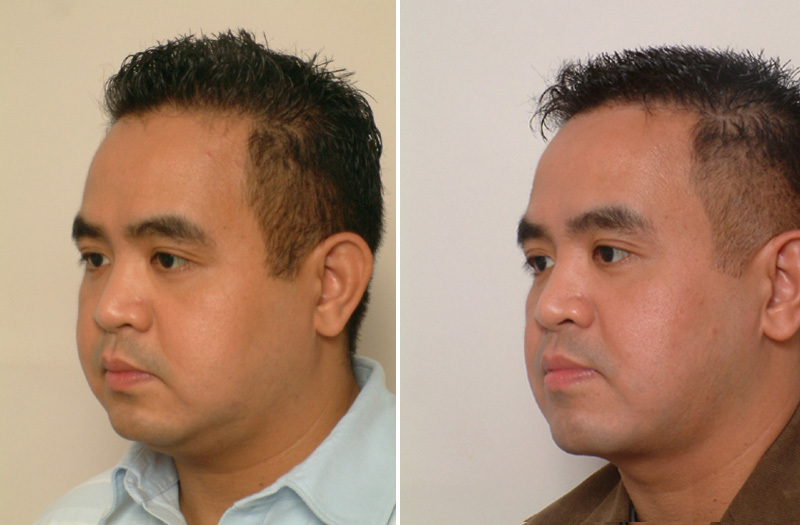 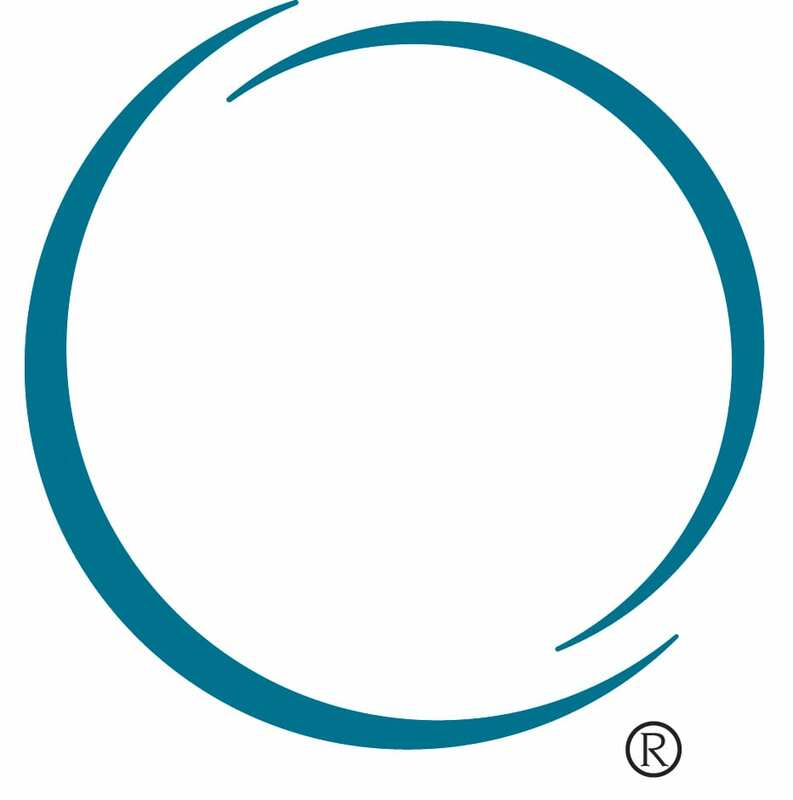 To learn more, you can also review Dr. Romano’s article on liposuction in the Educational Articles section of the website.